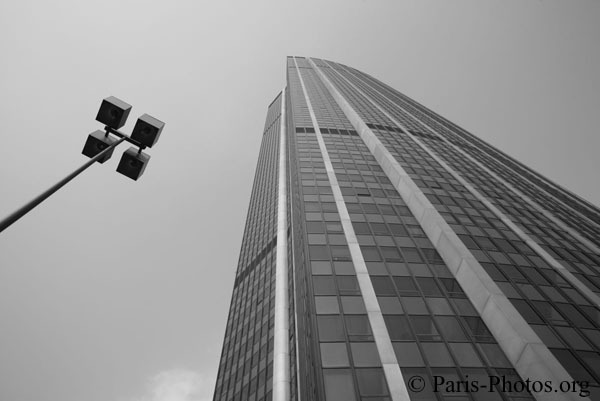 The Montparnasse Tower is so famous, that there is no need to present it ! The French symbol of Paris and France. 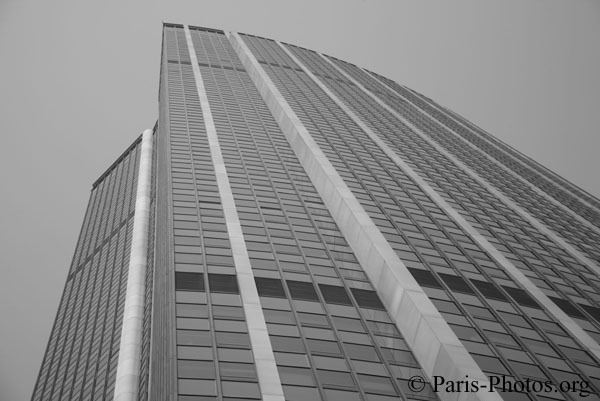 The top of the tower is one of the 2 good Paris observation deck. I will put pictures from it when I go there ! 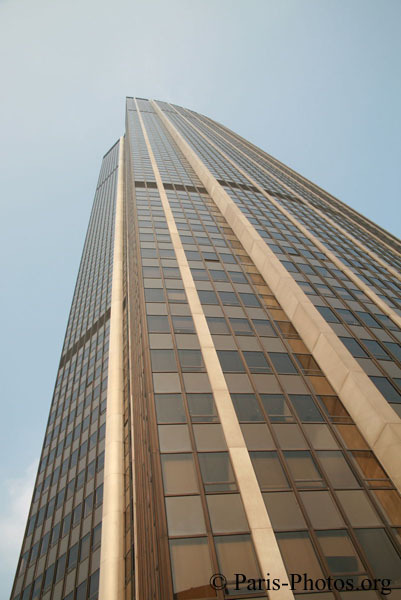 Tour Maine-Montparnasse (Maine-Montparnasse Tower), also commonly named Tour Montparnasse is a 210 metre (689 foot) tall office skyscraper located in Paris, France, in the area of Montparnasse. 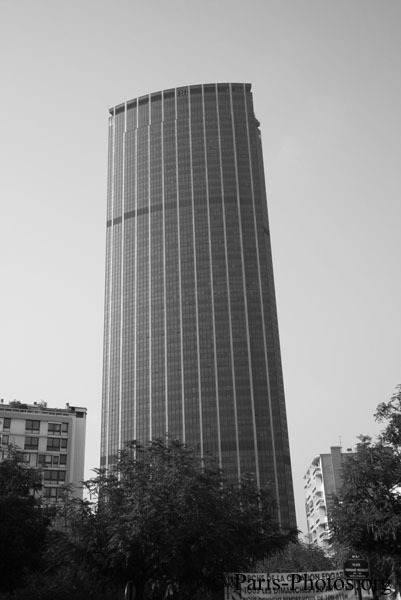 Constructed from 1969 to 1972, it is the tallest skyscraper in France. In the future, it may be surpassed in height by the renovated Tour AXA (225 m), and later by Tour Phare and Tour Generali (both approximately 300 meters). 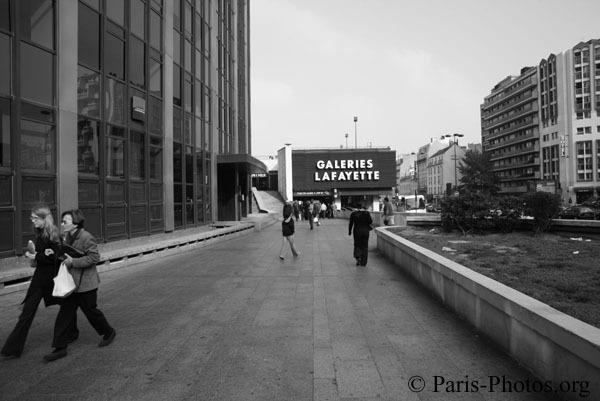 Its simple architecture, gigantic proportions and monolithic appearance have been often criticised for being out of place in Paris's urban landscape and, as a result, two years after its completion, the construction of skyscrapers in the city centre was banned. The design of the tower predates architectural trends that placed high importance on a view of the outside, and so only offices around the perimeter of each floor have windows (more modern skyscrapers are often designed to provide a window for every office, if possible). It is sometimes said, only half-jokingly, that the view from the top is the most beautiful in Paris, since it is the only place from which you cannot see the tower.